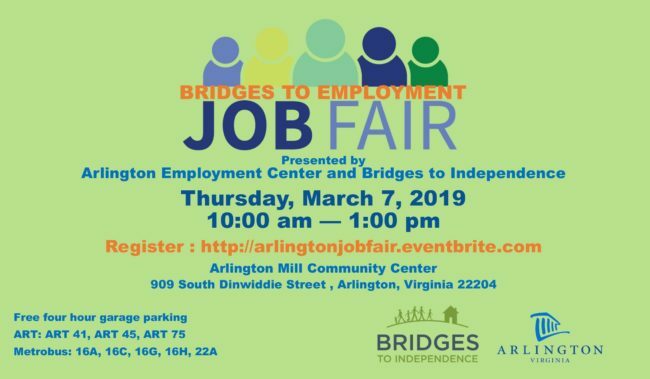 Arlington Teen Summer Expo, is one of the largest area job fairs for youth ages 14-21. Employer Registration Now Open! 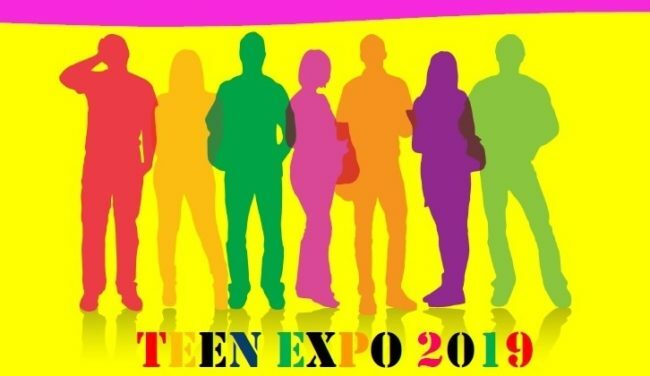 Arlington Teen Summer Expo, is one of the largest area job fairs for youth ages 14-21. Employer Registration Now Open!. Do you have what it takes to compete? 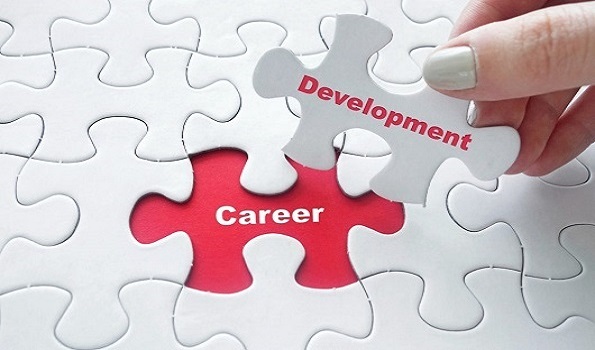 Are you ready to jump start your career or get a better job? We can help!